3-Pole Plugable 5.08mm Pitch Terminal Block. 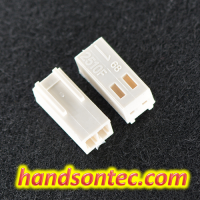 KF series pluggable terminal block connectors with 5.08mm pitch. 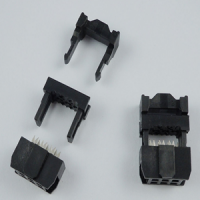 This two-piece, plug and header pin design of “pluggable” terminal blocks speed and simplify board replacement and reduce costly downtime and misconnections. 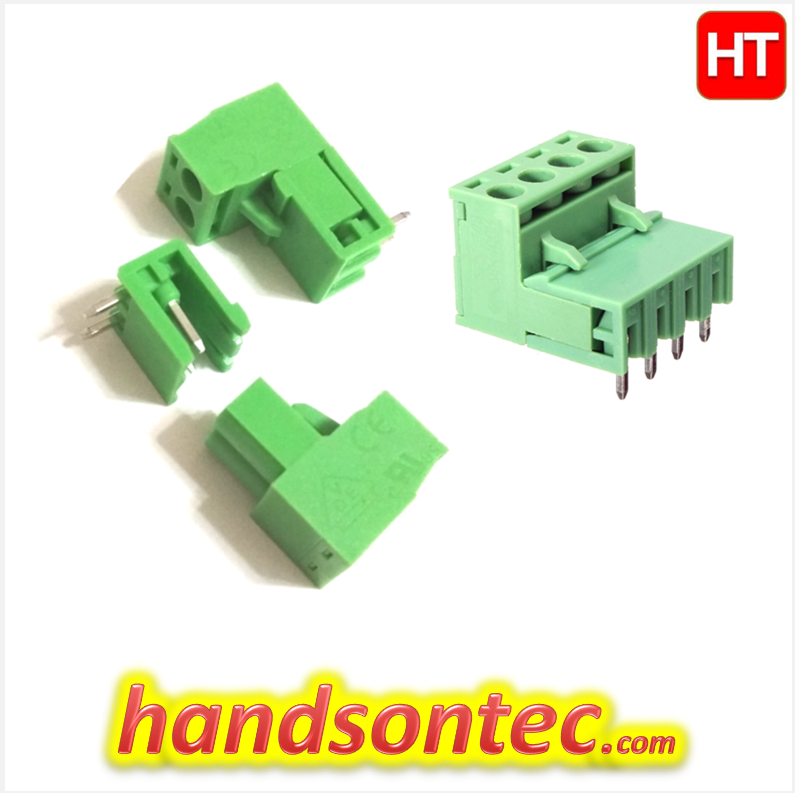 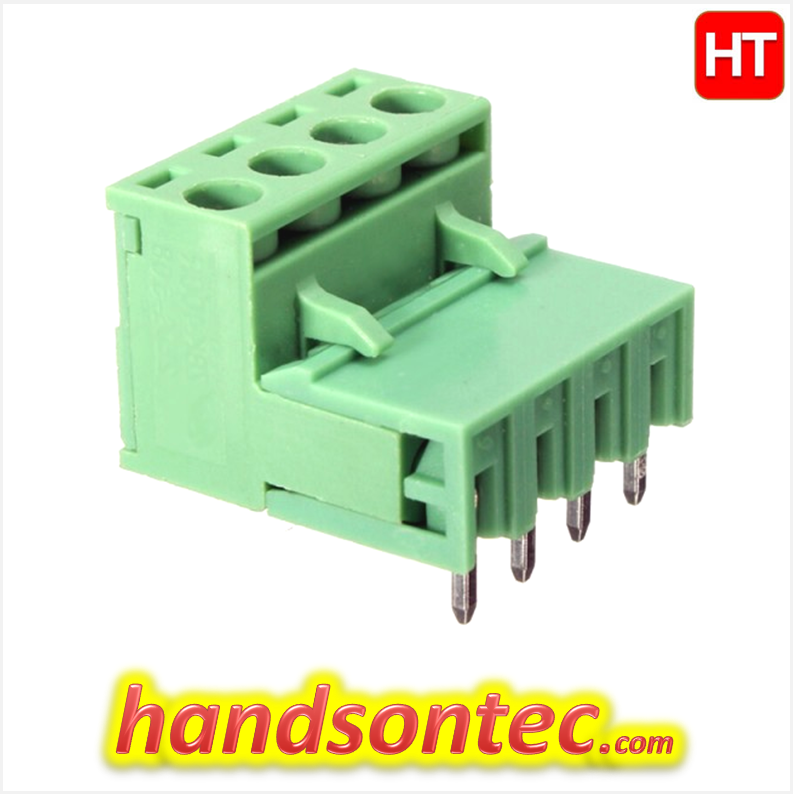 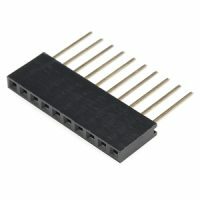 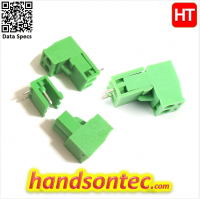 These pluggable terminal block connectors can accommodate cables up to 1.5mm² and are available with 2 to 16 contacts. 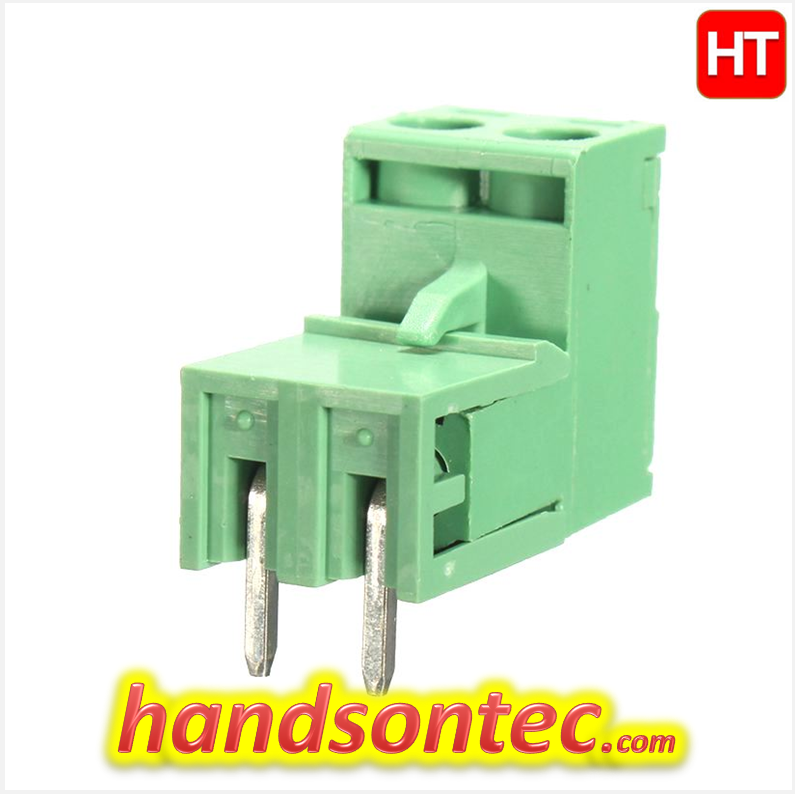 Gender: Female Plug/Male Pin Header. 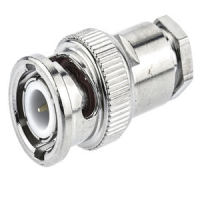 1x 3-pole Straight Female Plug. 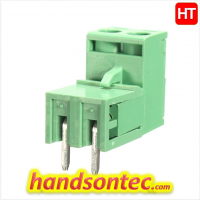 1x 3-pole Right Angle Male Header Pin.